Why To Get Your Household Furniture Cleaned By Professionals? When your furniture is cleaned in an improper manner, it can damage it quite easily. 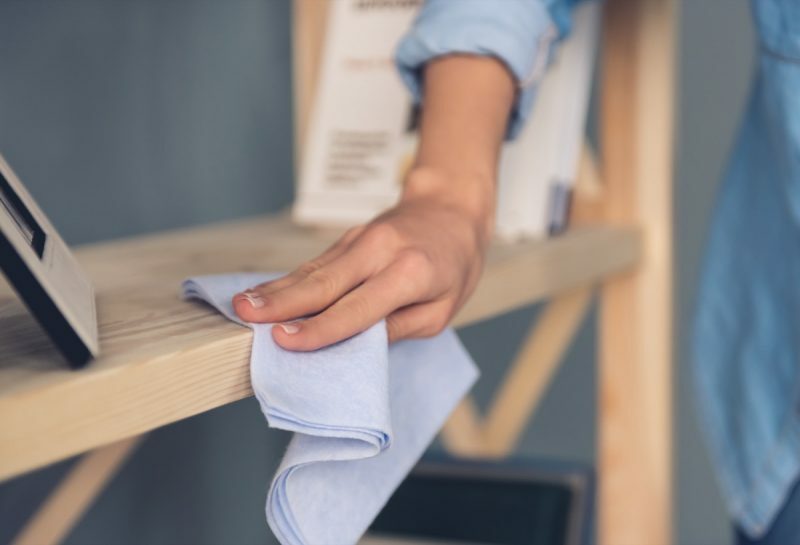 Moreover, even when you try to get the furniture cleaned by yourself, you tend to end up wondering if you could get them cleaned thoroughly or not. So, it is high time for you to realize when to call a professional service provider to get your household furniture cleaned. Moreover, a majority of the manufacturers would recommend you to get your furniture cleaned by professional service providers after 1-2 years. The cleaning frequency will depend on their usage and handling. For instance, furniture in your living room is used quite extensively. This is particularly true for houses that have pets and small children. In such cases, it is necessary to get them cleaned through professional help. Thus, the number of times your furniture should be cleaned will depend on how frequently they are being used. It will also depend on the people who are using them. While DIY projects are okay for handling small cleaning chores, if you hire a professional service provider, the certified technicians will make sure that the job is superbly finished. The kind of sophisticated equipment that a professional cleaner possesses and uses for cleaning is one of the key reasons why he or she should be hired for cleaning your home furniture. You will not be having access to such equipment in all probability. A professional cleaning service provider in London has already done in-depth research and trained the technicians extensively on the cleaning processes and so you will make a sensible decision by hiring one. Technicians of a professional cleaning service provider are appropriately trained and certified. Professional organizations have the expert and qualified manpower. Moreover, a professional cleaner is certain to have years of experiences to do work of similar nature. The experience comes handy to ascertain the best possible cleaning techniques and materials to use. He knowledge is especially useful when those furniture needs to be treated that are manufactured from sensitive and delicate materials. If you hire a professional cleaner to clean your household furniture, they bring in a touch of professionalism in their job so that they can provide you their best possible services that the cleaning sector is capable of offering. Thus, when you hire a professional cleaner to clean your household furniture, you can have a hassle-free life since they will provide you with the best possible solution for cleaning. You can contact us to get assistance if you are interested in hiring the services of a professional cleaner.